Our owl returned a few evenings ago. I say it is our owl. It looks the same, sounds the same, and is the same size. And it always returns to the same tree in our backyard, even though trees are numerous in our neighborhood. If it is our owl, then we also have a woodpecker, and several squirrels. Not that they are ours in a pet sense. They do not spend all their time here, with the possible exception of the squirrels. 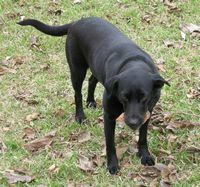 The squirrels are territorial and have our dog, Misty, to hassle. 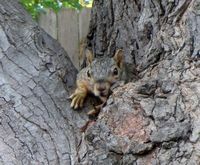 Although we feed the squirrels inadvertently on occasion, we would not know how to feed the owl and the woodpecker, even if we wanted to or could. The woodpecker could fit in my hand (though I imagine it might be a bit painful), and is usually so high in the tree that we only know he’s there by the sound of his pecking on a branch. For a tiny bird, he, or she, is amazingly loud. She begins a little later in the morning and can be heard periodically through the day. The owl, on the other hand – as you would expect – only visits at night. I have always wondered what owls do during the daytime. Be that as it may, it is comforting to walk out in the backyard at night to get some air and see him, a shadow against the night sky. Then he begins to expound his bird-ly wisdom, or at least his thoughts at the time. While the owl and the woodpecker are not our pets in the traditional sense, they do seem to stop by to say “hi” occasionally. Which I think is not only an act of nature, but a subtle sign from God. It has been a particularly difficult time for us. As I have stated before, we have three teenage boys and problems can multiply in an instant. It’s frustrating not being able to post because nothing positive seems to be happening. 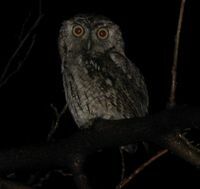 So when I went out in the backyard a few nights ago, I was greeted and comforted by the owl hooting overhead. He was on a branch lower than any branches he had perched on previously, not very far overhead. It was as if he was telling me that everything was okay and God was with me. It was the same feeling I get when I am greeted in the morning by the pecking of the woodpecker. And after all, who knows how God speaks to, or contacts, each one of us. So why not through an owl and a woodpecker? Occasionally, I begin to notice that I keep adjusting my belt. It is not due to a major shift in my weight. I weigh about the same as I did in high school – give or take five pounds at any given time. And I am way past high school. When I bought the belt I had a two hole leeway. Both worked okay, but one a little better. Where did that leeway go? 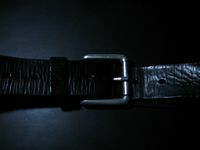 Okay, the belt is leather and leather will flex a bit after time – I get that. And jeans tighten and loosen – I get that, too. But the holes are the same distance apart they always were – within a fraction of an inch. And although I am at the age that my body is beginning to shift, it has not as yet affected my waist. It is not a recent occurrence. The situation is the same with our son’s belts – when they wear them. Many times I have taken out my pocket knife and fashioned a new hole in a belt. But that is only a temporary solution and does not work for any thing resembling a formal event. And, unlike the original holes, it tends to grow, sometimes splitting the belt in the middle to the next original hole or simply splitting it in half. Unfortunately, it is not a problem for which I think there will be an easy solution. But it did get me to thinking about the times in our lives when we find ourselves “between holes.” We receive life with all the right holes – with a two hole leeway. We keep going back and forth between one hole and another. Because we do not keep on a steady path, our faith stretches, the human factors flex, and we find we need another hole. Which we try to make ourselves. But the holes we make are inferior to the original holes and do not stand up to wear and tear. The “between hole” theory can apply to our bodies, the planet, and our faith. We take what we are given, as perfect as it can be, and flex it, stretch it, use it, and abuse it until we suddenly find ourselves between holes. Then we think we can solve it on our own. We make another hole. But our solutions are only temporary and usually do not stand the test of time. We need to work within the boundaries of what we were originally given. Stay within limits and follow the path we know we ought to and take care of what we have been given. We should listen to the Lord and demonstrate – toward others and our planet – a “love that comes from a pure heart, a good conscience, and sincere faith.” 1st Timothy 1:5. Alyce then wrote about receiving an original ticket to the Wesleyan Class Meeting of the Wesleyan-Methodist Society from 1829. How holding the ticket in her hand led her on a mental spiritual journey back to when James Hart (the name on the ticket) was in fellowship and worship with the society and back to the beginning of the Christian church with the Last Supper and the empty tomb. Read the full post here. While I was reading her post, my mind went in a slightly different direction (as my mind is wont to do) with the example of the ticket. I do not know what the conductor would have done with the ticket when Einstein found it. But I remember having to get my ticket punched when riding on a train – ostensibly to prove the conductor had validated my ticket. Which led me to consider another kind of ticket. Part of the problem with the decline of churches today is that many Christians live as though they are mentally getting their ticket punched. Not exactly a good example with which to persuade people to come to, or come back to, church. It’s more about having their eternal ticket punched than faithfulness or discipleship. Went to Communion Sunday – punch. Went to Wednesday night dinner – punch. Church music programs – punch. Holiday worship services – punch. Christmas services and Easter services – double punches at least. As if the totality of one’s good works can bring entrance to heaven. If St. Peter at the golden gate were the conductor to eternity, when handed the attendance punch card, he might ask: “Where is your mission punch card, your evangelical punch card, your kindness to strangers punch card?” And so on. If the applicant is using the punch card approach, they are going to fall short of the mark of a good and faithful Christian. Approached with a true and right spirit, attending church services and events are joyful times of worship and fellowship. Worship and fellowship create an impetus for doing good works, not the other way around. The good works come as acts of faith to, in some small way, return the favor for the Lord’s magnanimous gift of grace. We should want to do good works to further our spiritual journey, not to collect points. Faith and Pop Culture is the eighth installment of the Christianity Today Current Issues Bible Study Series, published by Thomas Nelson. As stated in the introduction, “[t]his Current Issues Bible Study is designed to facilitate lively and engaging discussion on various facets of entertainment and how it connects to our lives as Jesus’ followers.” The Faith and Pop Culture study examines the compatibility of our faith with the current culture as it pertains to the various parts of the entertainment industry. The book includes observations on movies, books, sports, television, and violence in entertainment media. The study also takes a look at how entertainment affects Christians and vice versa. Must all entertainment Christians enjoy be “family friendly?” Can Christians influence the entertainment industry? With “entertain me” as the cry of our culture, is it compatible with a life of faith? These are questions to be discussed during the eight weeks of this study. The Current Issues Bibles Studies are designed to be small group studies. Each session of the Faith and Pop Culture study begins with a Scripture Focus which provides the passages pertaining the lesson. After a brief introduction, a relevant article from Christianity Today magazine and ChristianityToday.com follows. The study guide of each session following the article are Open Up – discussion activities, The Issue – focusing on the main issues with which the session is concerned, Reflect – sharing thoughts and observations on the Scripture Focus passages, Let’s Explore – discussion questions, and Going Forward – taking what is learned and discussed and putting thought into action within our culture. Each study guide includes ample questions and activities. Which allows for flexibility within the small groups using the study. If the group meets for two hours, they have plenty of questions, scripture reading, and activities. A group that meets for a shorter time has many options to choose from. 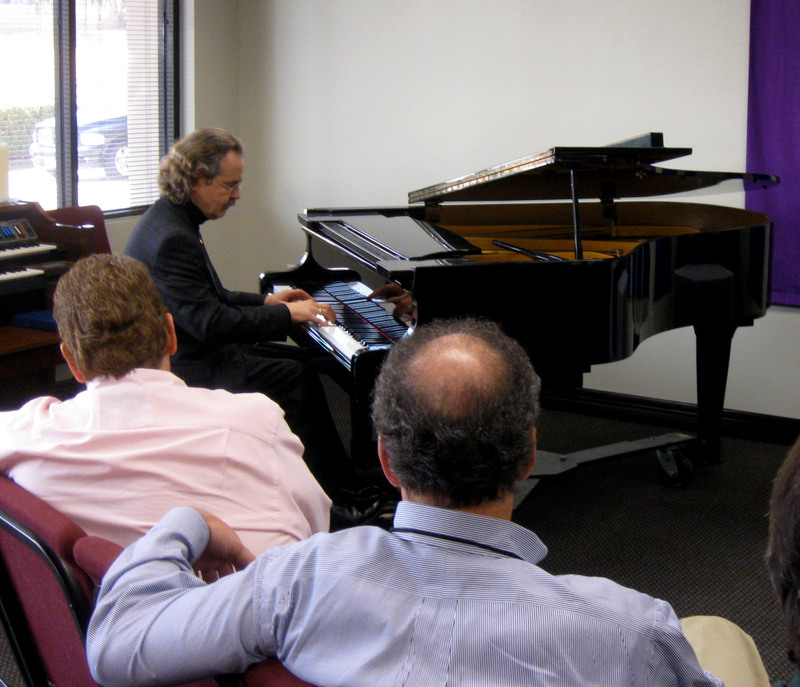 Some sessions have “bonus” ideas or extra activities which could also be done outside of the regular group time. In a time when many books and articles are written about modernism, post-modernism, and, indeed, faith and culture, Faith and Pop Culture is an intriguing Bible study that allows Christians as a group to actively apply their faith to the culture in which we live. The studies are also relevant for any small group in any situation. After reading the study, you might find yourself mentioning the book and series to group leaders whom you know. I was given this book by Thomas Nelson Publishers for the purpose of review. I was not required to write a positive review, nor did I receive any compensation other than the book itself. “Max on Life,” the new book by Max Lucado and published by Thomas Nelson consists of the author’s answers to questions he has received over the years in letters, emails, and phone calls. Questions he has been asked as both a pastor and a writer. The letters Lucado received as a pastor are separated by categories (and chapters) entitled Hope, Hurt, Help, Him/Her, Home, Haves/Have-nots, and Hereafter. The questions asked of Lucado range from basic theological questions to marital questions related to God to why go to church. The pastor writes about the role of prayer, the purpose of pain, and the reason for our ultimate hope. The writing questions are answered in an essay in the addendum, The Write Stuff. The well-written essay deals almost exclusively with writing for the church and as a calling, using the prophets and other authors of the Bible as examples. Lucado deals with basic matters of writing in the last couple of pages. He does not tell an aspiring writer how to be published. But he does tell anyone who feels called to write in the service of the Lord how to proceed from the call, the desire and an idea. Some readers will read the book cover to cover. Others will use it as a devotional reference or as a topical reference when they are facing hard questions in their own lives. Lucado directly answers most questions with personal experiences and/or Biblical references combined with insights gained from his study, reflection, and prayer. Even answers to questions I will probably (and hopefully) never have still evoked deep feelings, causing me to reflect on my own spiritual journey. “Max on Life” is an interesting read. Regular readers of Max Lucado will enjoy this book as well as those who are not familiar with his earlier books. Grief and the Presence of God is a Bible study using the book of Job with observations from C.S. Lewis and my own experiences. Originally written for use in a Sunday school, I recently revised it. The study is in three parts, with study questions in the back for each lesson. Lesson one, Grief and It’s Symptoms, delves into the symptoms and resulting effects of the grieving process. The Book of Job certainly has a lot to say about grief and it’s effects. As I mention in the study, Job is probably the only person in the history of the world – with the exception of Jesus (and he knew what his mission was) – who can truthfully tell someone that they do not know how he feels. Lesson two, Meanwhile, Where is God?, discusses what is arguably the most destructive symptom of grief – when you think God is not around when you need him. 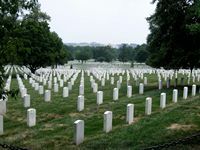 When one is grieving, being told that the departed loved one is in God’s hands is little comfort when one considers that they were in God’s hands even as they were on the road to death. It is even more disconcerting if the death was slow and painful. Lesson three, Alone into the Alone, is concerned with Lewis’ Cosmic Sadist theory and what I consider to be the myth of closure. Whether you agree or disagree with Lewis’ theory or my own theory of closure, you will come to your own conclusion and perhaps progress further in your spiritual journey. After which you will hopefully be better equipped to face times of grief in the future. Grief and the Presence of God is available in the bookstore at www.danroark.com. The Communications Conference 2011, presented by UMR Communications, parent company of the United Methodist Reporter, was held at the Presbyterian Ministry Center in Irving on Thursday, February 24th, and Friday, the 25th. 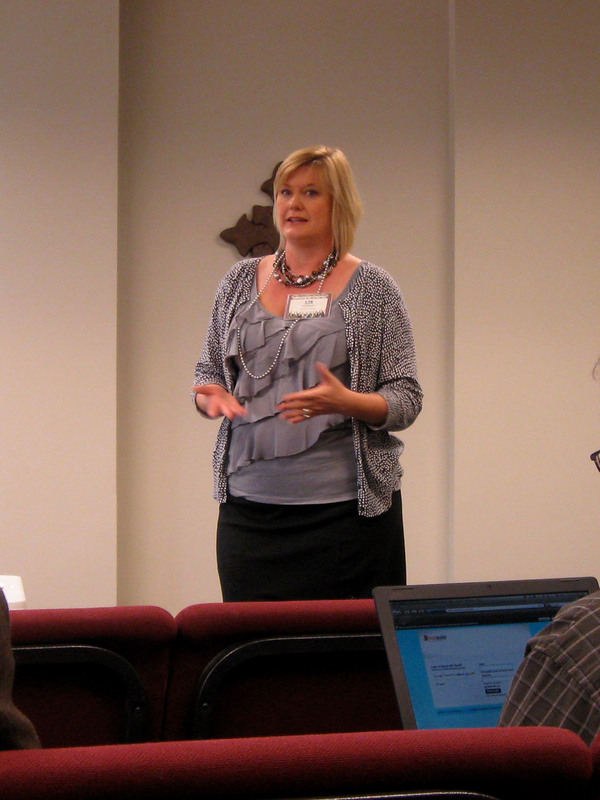 The event was previously called the Editor’s Conference – for editors of faith-based publications. 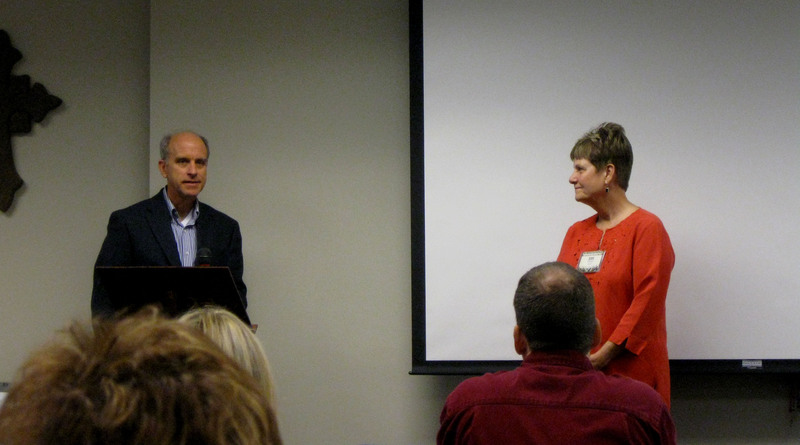 Realizing that communicators often wear many hats, the UMR staff changed the title to the Communicators Conference. 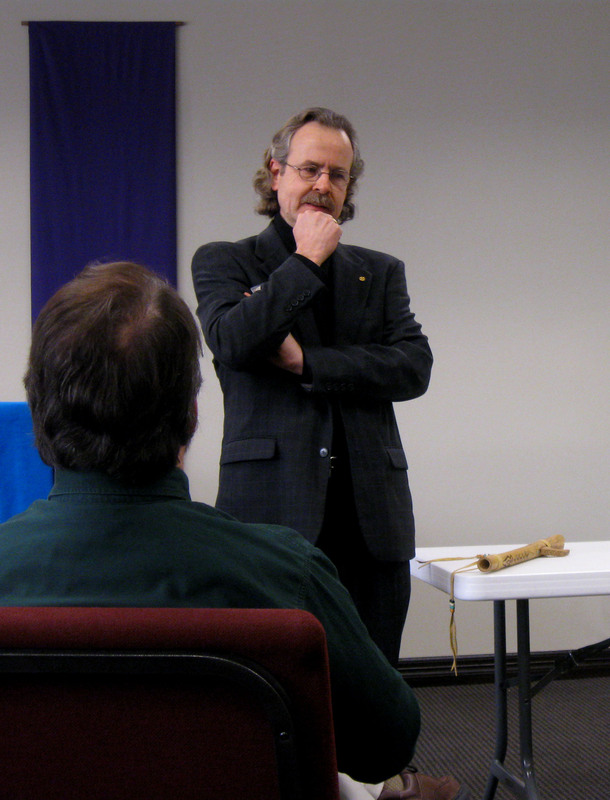 The conference opened on Thursday with a luncheon followed by a keynote address by Rev. Tim McLemore, associate director in the Office of Public Affairs at Southern Methodist University’s Perkins School of Theology, that set the tone for the conference. The conference was attended by communicators from the United Methodist Church and other denominations in various areas of the country. Workshops provided tips on organization, communication plans, branding, media choices, photos and Photoshop, volunteer optimization, financing for communications, writing skills, and online tips, tools, and tricks. Presenters from the staff of UMR included Liz Applegate, New Media Associate, Erika Dorsey, Design and Production Manager, Cherrie Graham, Advertising Manager, and Mary Jacobs, Staff Writer. Other presenters included John Greenberger, COO for ReTransform (former CFO of UMR), Samantha Naeyaert, founder of Muddle Management (an organizing and efficiency company), Patrick Steil, owner of ChurchBuzz, and Patrick Shownes, Communications Coordinator for the Arkansas Conference of the United Methodist Church. Steil also gave the closing keynote address, giving attendees online tools they could put into action upon their return home. As one of the communicators in attendance, representing Christ United Methodist Church in Farmers Branch and the Communications Committee, I can say that the conference was an enjoyable time of fellowship with fellow communicators. The conference is one of the few times some of us get to meet in person. The conference was also a chance share the problems we face as communicators. I’m already looking forward to next year. See Mallory McCall’s article on the event in the UM Reporter. More pictures below. The King of Glory Lutheran Church’s Dr. Debbie Jacob Life Enrichment Series presents Living a Real Life in a Real World with Dr. Walter Brueggemann on Sunday and Monday, March 6-7. 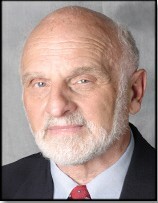 Dr. Brueggemann will preach at all three worship services on Sunday morning. A program on Sunday evening at 7 p.m. and a luncheon at 11:30 a.m. on Monday will round out the event. A Rest from the Rat Race will be the topic on Sunday evening. Brueggemann will discuss the answer to questions such as: Does our acquisitive culture keep us too anxious to rest? What alternatives do we have to our frantic lives? How can Sabbath keeping help us withdraw from the rat race and refresh our souls? The suggested donation is $5, but due to limited seating, registration is required. The topic for the luncheon on Monday is Giving In Without Giving Up. Is U.S culture hostile to our living the Gospel? Can faith survive in our militant and materialistic environment? How can we learn to respond intentionally? Registration is $20 and includes luncheon. Dr. Brueggemann is professor emeritus of Old Testament at Columbia Theological Seminary in Decatur, Georgia, where he taught from 1986 until his retirement in 2003. A respected author and one of the world’s leading theologians, Dr. Brueggemann bridges the Old Testament and contemporary Christian worlds with imagination, scholarship, and a passion for justice and redemption. He is a contributing editor for “Sojourners” and “Christian Century,” he has received honorary degrees and awards from numerous institutions, and is a past president of the Society of Biblical Literature. Before her death in 2005, Debbie Jacob and her husband, Will, created a program to fund speakers in adult education on topics such as sociology, economics, art, music, and theology. Dr. Brueggemann’s visit is the second in the series. King Of Glory began as a mission church more than 50 years ago and moved to its current site in 1968 so that it might be more visible within the community. King of Glory is a “place where people can grow together in faith and make a difference in the world for Christ.” Its mission is to be and to make growing disciples. See the King of Glory website for registration, directions, and other information. Before the spectacle we refer to as the Super Bowl (with its own display of vanity) – before the freezing temperatures, the ice, and the snow – Cowboys Stadium (speaking of vanity and excess) was the site of another vanity focused event. The Great Plate auction at Cowboys Stadium a couple of weeks ago was more than a little over the top. They are called vanity plates after all, but the term originally applied to simply having your name – or some form thereof – on your license plates, announcing to the world that the car belongs to you. In many cases, the car was a rather expensive one, adding to the sense of sheer vanity. Thirty-three speciality (read “vanity”) license plates were up for grabs at the auction. A woman bought T BIG TEX for her husband and DIAMOND for herself for a total of $4,500. She reportedly said that it was “for a good cause.” Not quite true – the majority of proceeds from the auction goes toward the general revenue fund. The rest of the proceeds is to go to charities, the Department of Motor Vehicles, and MyPlates – the company designing and marketing the plates. Not surprisingly, sports teams brought a few of the largest bids. DRAGONS (Southlake Dragons) went for $7,750. Which is quite a sum to show off around town for a high school team. Rangers sold for $10,000, GO HORNS for $10,500, and COWBOYS for $11,500. The largest bid was for FERRARI, which brought in $15,000. Granted, the “winners” are allowed to keep the plates for 25 years and can sell them for a profit at any time. But who can imagine spending enough for them to make a profit? Unfortunately, I think there are some people who could. People to whom vanity is priceless. Qohelet would have been appalled. In all of his searching, with times of serious excess, I believe this example would take the proverbial cake. What Qohelet did he did with the goal of knowledge and wisdom in mind. True, it was excess, but it was practical excess – to coin a term. Qohelet considered efforts to improve oneself and serve a purpose in this lifetime, vanity (or meaningless, or vapor). He did give into pleasure, but only to find out if it led to knowledge or wisdom on some level. To actually give into vanity for its own sake would have given Qohelet a heart attack. It would have made Jesus, himself, pass out. People are free to spend their money on whatever they choose. But – and you saw that coming, did you not? – would not giving $15,000 to a charity be more beneficial to the recipients than what is left over after everyone gets their piece of the auction price. Of course, they would not have the supposed popularity (or notoriety, as it were) of driving around with a $15,000 license plate (which is hard to even say or write). And how much will their insurance payments increase to include damage or loss of the plate? If I was them, I would install the plates in such a way as to seriously discourage theft. On the other hand, if they were me, they would never have bid on the plates in the first place. I have enough problem curbing my own impulses towards vanity without announcing to the world that I am insecure enough to pay $15,000 for license plates so that I will be noticed.